Yesterday my lovely friend Stacey posted that it was her two year wedding anniversary on facebook. I smiled, remembering how much fun that day was to see her marry the love of her life. Her in her beautiful gown, him with all of the love and adoration in his eyes and one heck of a beautiful and fun reception. And then I smiled even bigger, because I remembered that meant that two years ago, I also made a giant commitment. Took a giant leap of faith. Did something extraordinary. 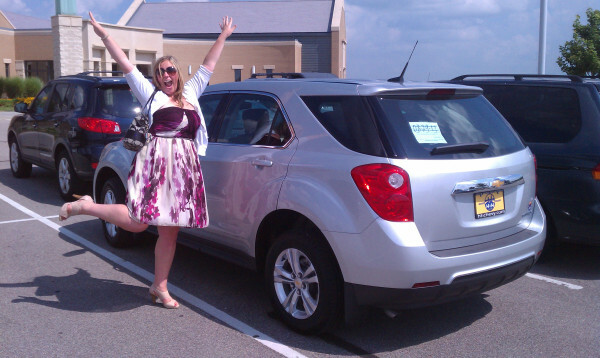 Did you doubt that I would have taken a ridiculously cheesy “look at me” photo after the big purchase?! Silly you. I could tell you all about the car buying process, the debate about new v. used, the financing questions, the joys of licensing and paying taxes, the weird sales guy… but those aren’t the point of this post. The point is, we had our two year anniversary and I realized that, in two years, I had put over 37,000 miles on my car. What I see. Every day. Multiple times a day. Multiple miles a day. I did the math. That means on average I’m driving 50 miles a day. Now granted, I moved about 600 miles away from home this year. And I’ve made quite a few 1200 mile round trips. And I LOVE driving everyone everywhere. But still, my mind is just boggled. 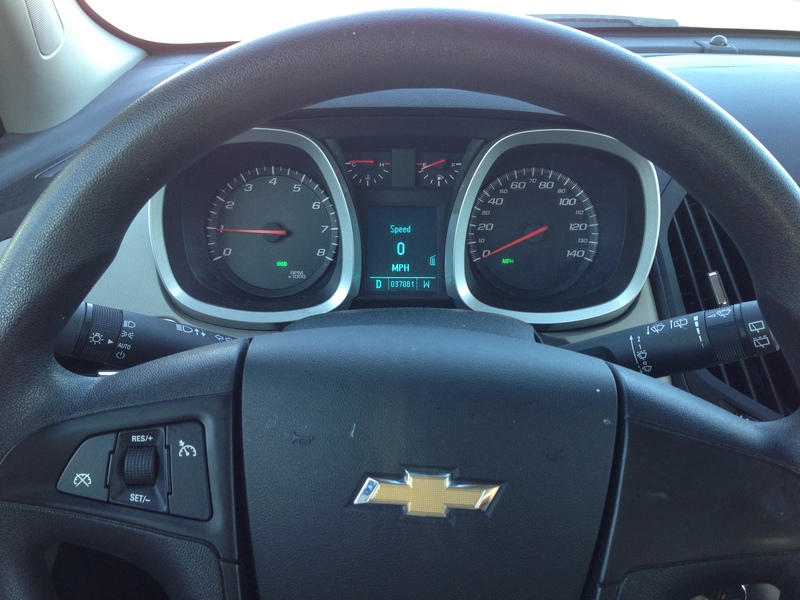 I have this perception that cars that get to 100,000 miles are really old really bad cars. And I’m realizing I could potentially hit that in the next 3 years. Which is crazy town to me. So cheers to my wonderful car. Who has dealt with me for many many miles, carried so many friends, family, massive slobbery dogs, furniture, belongings and has managed to get me safely all around Nebraska and Colorado, as well as some trips to Kansas, Minnesota, and Iowa. And cheers to myself for being grown up enough to have learned to purchase a car and deal with the oh-so-joyous monthly payments that come along with it. Oh – and cheers to that lovely bride and groom, who, not only had a spectacular wedding, but chose a perfect date to have this occasion on so that I can selfishly remember when it really was that I purchased my car each year! Hugs and love to the happy couple! I’ve made some strange wardrobe decisions throughout the course of my life. And my hair. And anything “fashion” related really. Practical clothes seemed overrated. I wanted that peasant cropped top everyone else had. Which I appreciate sounds gross now, but really, I swear it was a thing, they were cool… You can’t explain fashion. And normal belt? Why would you buy a normal belt when you could buy a seat belt with soda tabs on it, because they were so freaking cool. Again, it was early 2000, I have no other excuse. What brings this up? Why am I living through all of my fashion nightmares again? Simple answer: I’m a hoarder. For years, I’ve heard that I have plenty of clothes and I don’t need more. For years, I have fought back. No way Jose, if there’s room in my closet, then there’s room for new clothes. 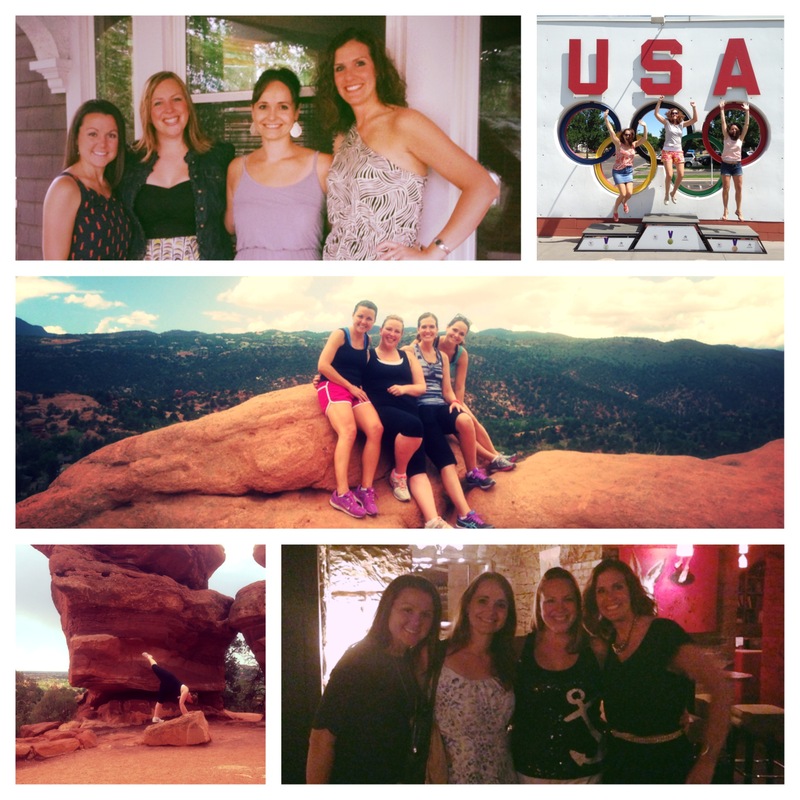 I can buy another dress, what’s one more dress… every once and awhile… (ahem: read – weekly). Things that I’ve had since college Betsy and let’s face it, I am no longer college Betsy. By size… or by style. Not even close (this is a good thing because no self respecting semi-professional woman wears sparkle sequin tube tops to work – don’t judge me). Things that I’d gotten and worn once because they were hideous and I have no idea why I thought a see through hot pink shirt with a bow on it was ever a good idea even if it was on sale at Von Maur. Things that had my sorority letters all over them. Specifically the ones across my backside. You only need so many pairs of sweat pants with greek letters across your rear… And shirts. And sweatshirts. And… on and on and on. And I felt awesome. My closet was cleaned out. Everything fit into my apartment closet. Life was good. I officially am no longer storing that pop top belt and I no longer owned any more cropped peasant tops. Praise the Lord. Ain’t nobody need to see that. And then I moved into a little house and life got real. Because kids – apartment master closets aren’t the real world. 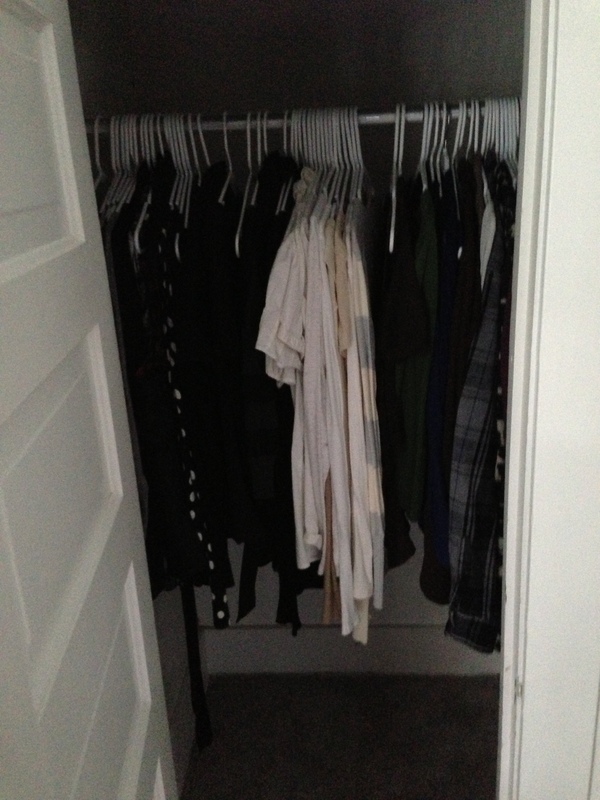 Apartment closets are like this halfway place between normal world and utopia closet land. They are massive. And have lots of places for storage. And SO MUCH HANGING RACK. Old little houses should be the standard. 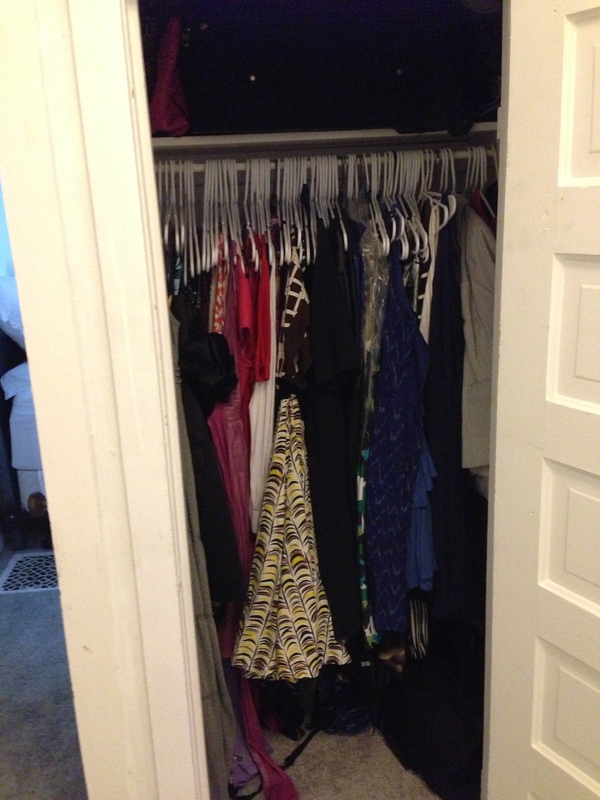 And what I now know is that Betsy’s clothes don’t even fit into… not one… but TWO old little house closets. My bedroom closet. AKA The place where most of my normal clothes hang. The other bedrooms (soon to be TV rooms) closet. Where all my dresses and costumes hang. 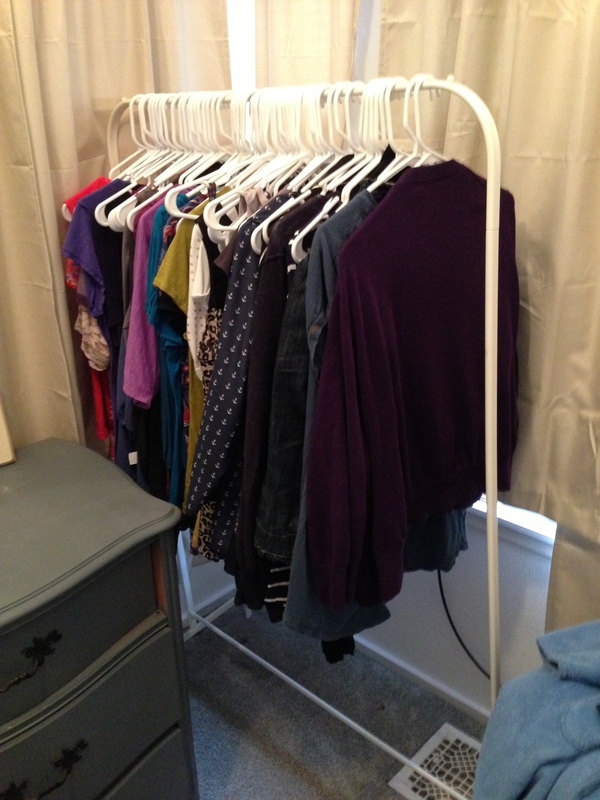 My $10 clothing rack from IKEA. Now placed in my dressing room area where my “frequently used” clothing is hanging. Yes. It is all color coordinated and sorted by frequency of use. Which, I’m fairly proud of. BUT IT’S THREE CLOSETS WORTH OF CLOTHES. I still have a problem. Maybe we consider it a ten step program and we just say I’m halfway there? Step five maybe? Improvements been made, but there’s still a looooong way to go. A hard road ahead. So, if anyone’s in the market for a dress, turns out, I have one (or twenty) you could borrow… and then take. And never return. Martha Stewart in the House! People that bake amaze me. If you enjoy spending time mixing things, beating things, rolling things, testing things, watching the oven with one eye and then committing to making all of the perfect finishing touches using some sort of plastic bag full of icing – you are my hero. 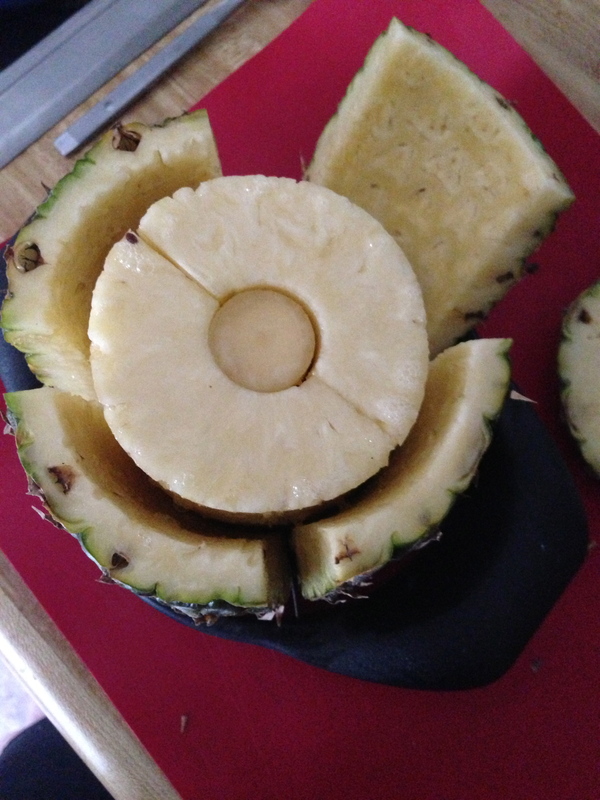 One time, I made a pie FROM SCRATCH and it took me multiple days and two trial runs to perfect it. For a pie. That you eat. And then it’s gone. And after I made that pie, I thought “nope, I’m never doing this again, I will BUY a nice pie next time.” Which has been my general philosophy about baking since then. 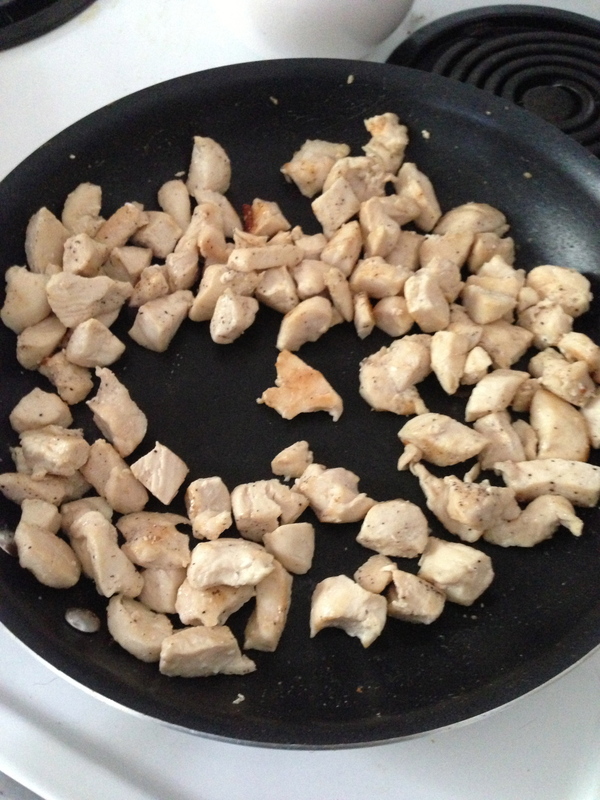 Learn to make chicken? Sure, I’m game. 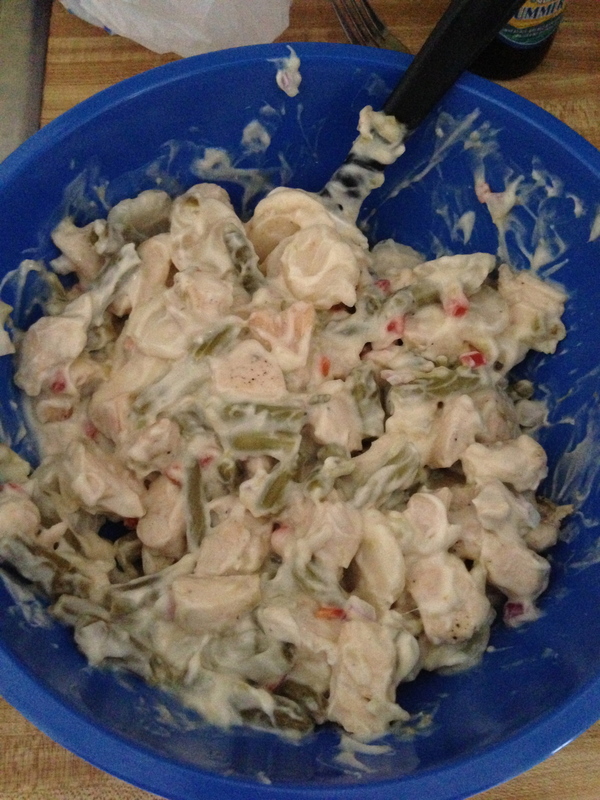 Try out a crockpot? Why the heck not, bring it on! 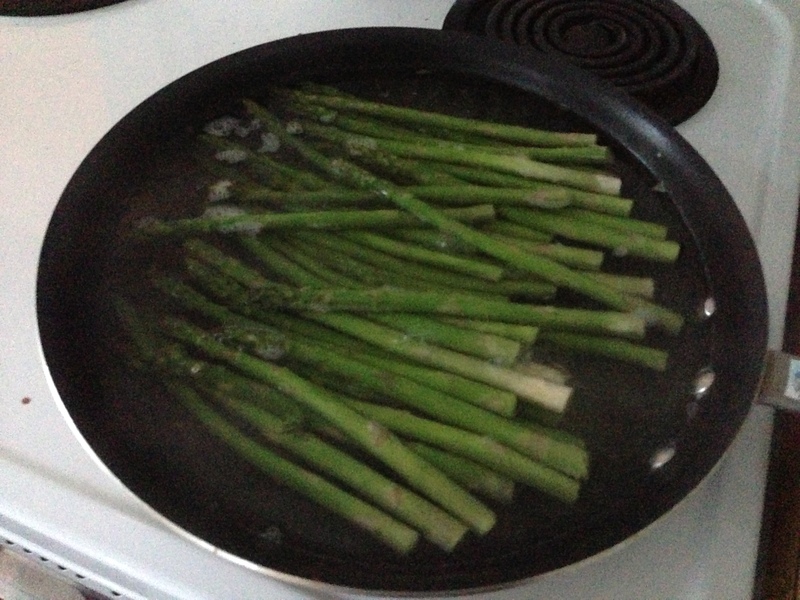 Set your apartment on fire trying to fry something? Sounds like fun! And then, this week, everything changed, life was no longer the same. 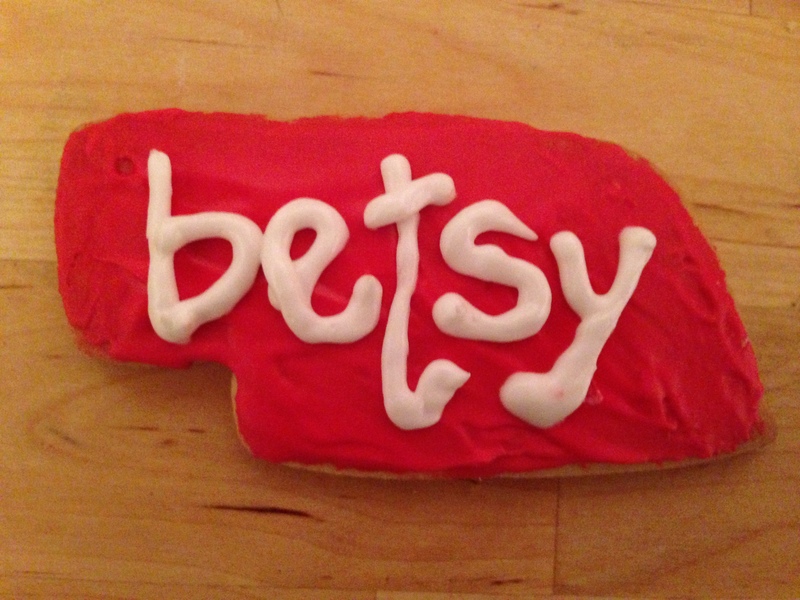 All because the amazing Chesemore family, got me an amazing gift… a Nebraska cookie cutter. People – in case you don’t know me/haven’t met me/never been around me… my love language is gifts. You buy me a gift and I just know you love me. 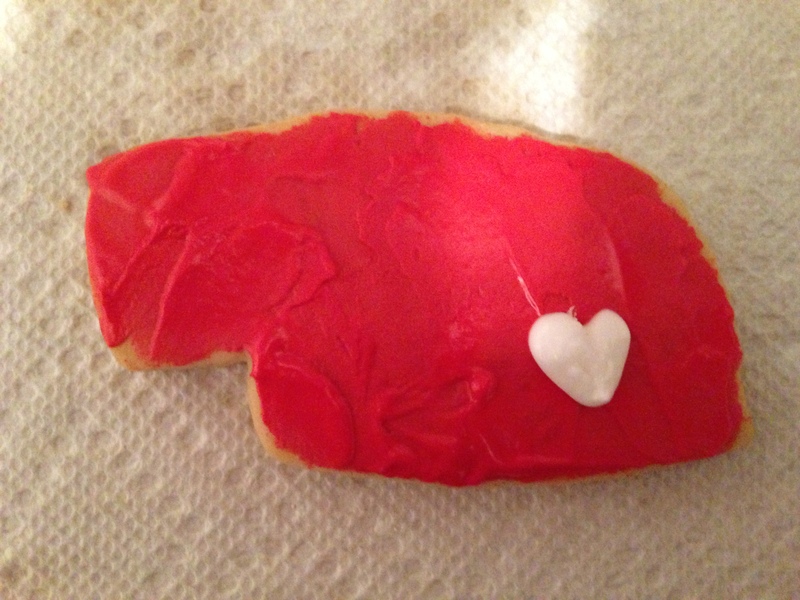 And a Nebraska cookie cutter? That’s just the most thoughtful gift out there. And if you give a mouse a muffin me a thoughtful gift, you’d better believe I’m not letting it go to waste. No way, no sir. 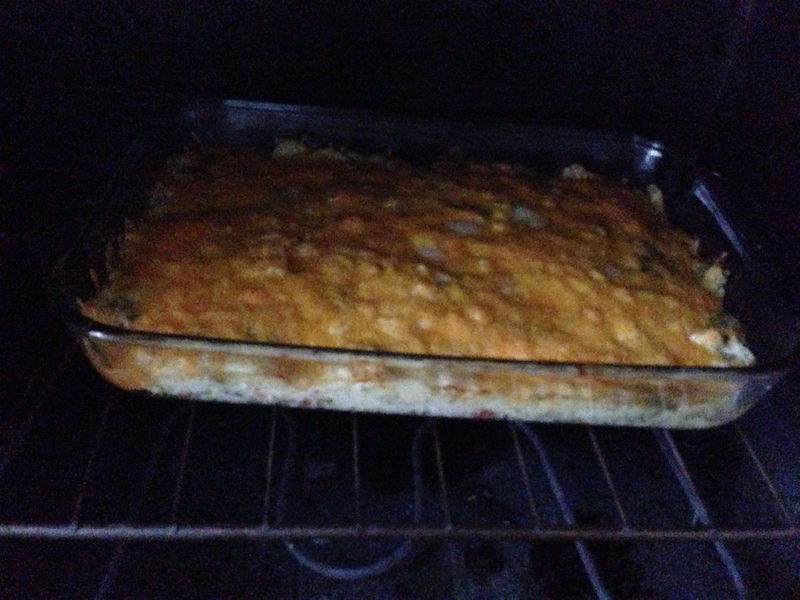 So I did the only thing I could think of… I baked. I started by whipping out my baking cookbook (that was another great gift from my beloved Jillian Michaels), searching through it for a recipe for sugar cookies and then read up on all of the best practices about icing, rolling dough, etc. But really – the most helpful part? Martha Stewart was in town. 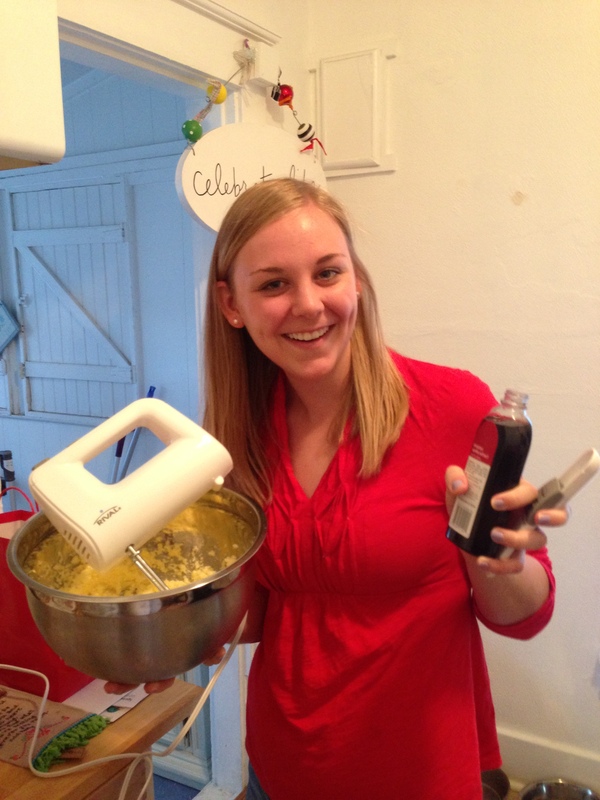 She mixes, she stirs, she bakes… She’s basically the entire reason this post exists! No sillies, her name isn’t really Martha, but since she came to town and was game for my baking adventures, it’s going to stick as her blog name. So welcome Martha to the blog. M. Stewart is a former roommate of mine, a fantastic friend and a serious motivator and life encourager… not to mention, one of the Godliest woman I know. She’s just flipping awesome. I’m lucky to know her and super happy she came out to visit me! 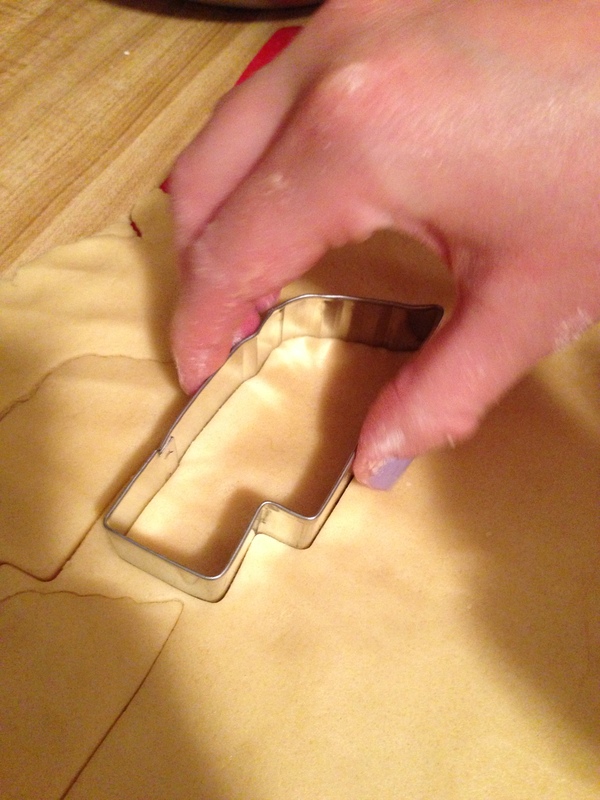 Check out that cookie cutter. That’s true love right there. We followed the recipe, we let the dough chill, we baked cookies, I learned to make real frosting and then we decorated them all. 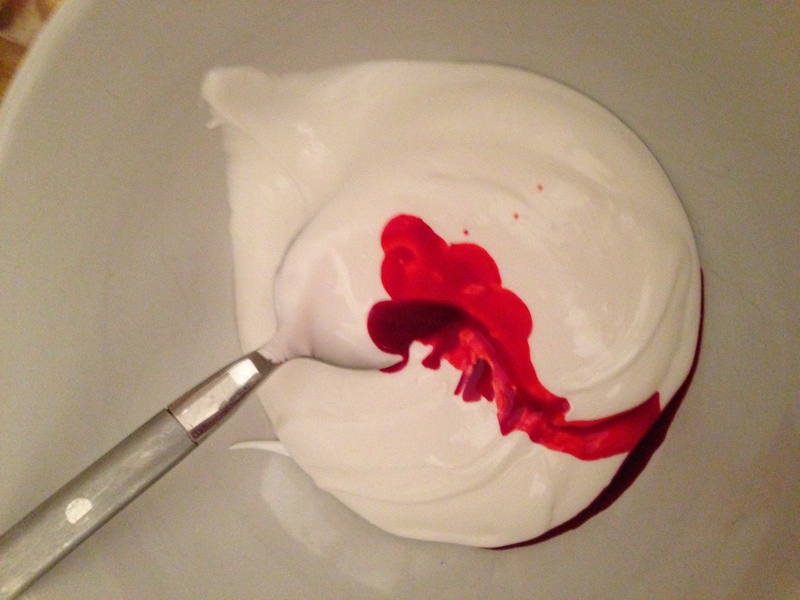 You have no idea how much food coloring it takes to turn white frosting into red. A whole bottle. For real. Boy oh boy did we decorate them. And who knew… I LOVE me a ziplock bag with some frosting in it! All those years of making locker signs really did pay off. Who knew that hours of cutting out construction paper, using puff paint and sprinkling glitter would come in handy sometime in my future adult life?! I could not be more proud of myself. Selfish. I know. BUT LOOK AT THAT COOKIE!! I’d share the recipe, but they aren’t the best I’ve ever tasted… so consider me ‘on the hunt’ for the greatest sugar cookie recipe out there. Please feel free to share if you’ve got one you love! Because I will try again. It was fun! It’s by no means a ‘quick solution’ if you’re just need to throw something together for a block party – but if you’ve got a little time in advance and you’re wanting to really wow the crowd, I could totally pull this off. And really, who wouldn’t want to eat 100 cookies that look like this?! The perks of having a short nickname… Can you imagine trying to get Elizabeth on that sucker?! The 4th of July has the ability to bring on a whole world of joy. Good Lord I love that flag. Stars. Stripes. Happiness. So you’d better believe I geeked out when I realized that stores were selling flag shorts. 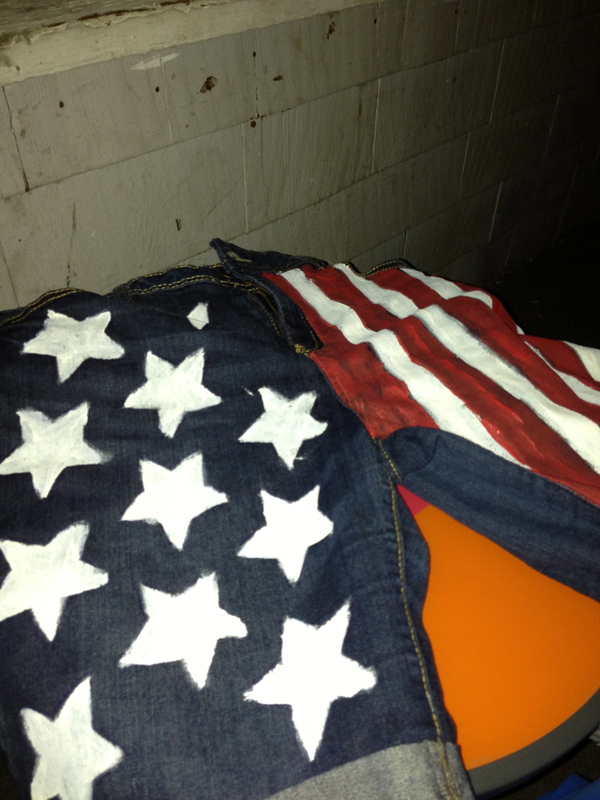 I needed those for my forth of July outfit (yes, you need a forth of July outfit, HELLO, ex-sorority girl here). They were practically a necessity. Then I realized, that one pair of shorts, to be worn for 8 hours (or less? )… one time a year… is maybe not worth the money spent on them. You know, fiscally responsible Betsy knows better. Plus, I’ve got zero closet space and I’d just be committing to throwing something else out. But what if I already had something I didn’t love… or um, that maybe had a hole in them… that I could just modify and wear? I wouldn’t have to buy a whole new pair of shorts. Saving money for the win! It wouldn’t take up any new space. It would be totally appropriate fitting for a small hole to be in pants you wear once a year. It would fulfill my dream of dressing to the nines for the forth. 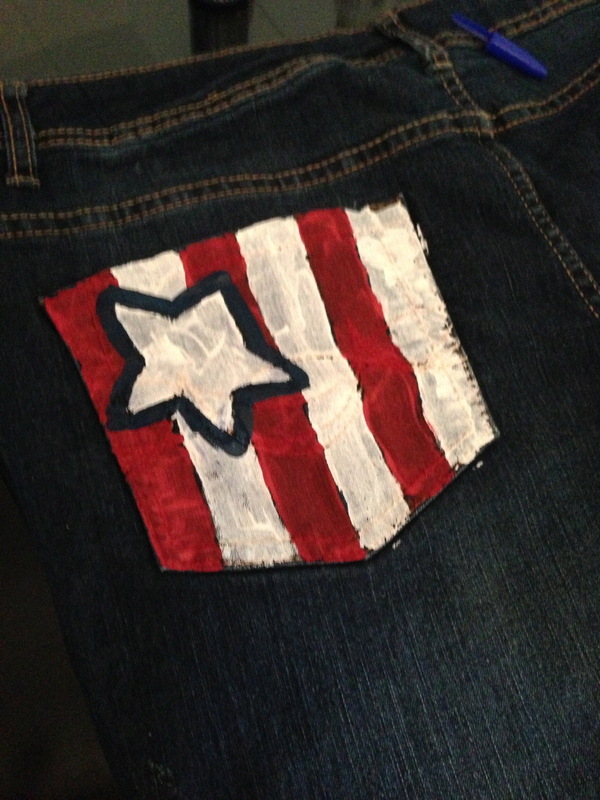 And so after a Google search for a star shape (that I could cut out as a stencil) and a quick phone call to my craft master friend Niki (I mean, everyone needs someone they can call with questions like “If I was going to paint on my jeans… what kind of paint would I need?! )… I headed to Hobby Lobby. I used a 40% off coupon. And for less than $5 I had red and white acrylic paint! Keeping in mind that you’ll need two days to complete this task so that your paint can dry overnight and then you can flip them and do the other side… here’s what I ended up with! Started with star stencils and a pen and then just painted them in! The stripes were totally free handed! I’d seen just the pockets done in my pinterest search and thought that was a genius and cute idea… not to mention a heck of a time saver! I could not be more proud of these shorts. And almost no one noticed the gaping hole on the leg. I’d call that $5 well spent.